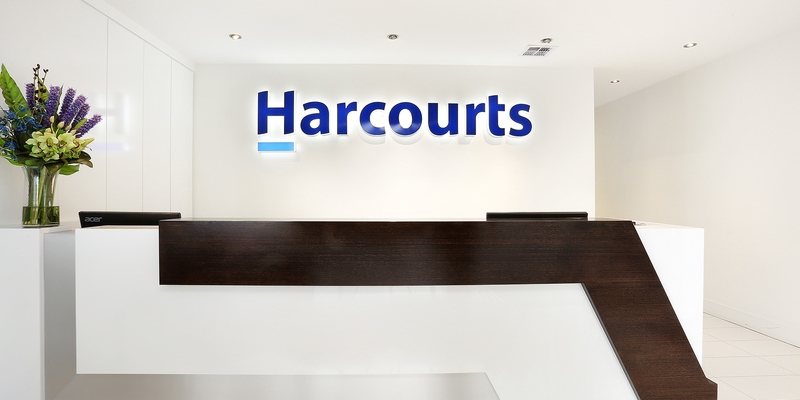 Enjoy the benefits of Harcourts Complete. 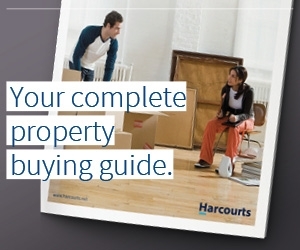 Together with Harcourts Connect we can arrange your property connections with all your utilities such as electricity, gas, telephone, water, internet, pay tv. Whether it be first home mortgage finance, subsequent mortgage finance requirements, refinancing of an existing facility, commercial or investment finance, or just a general enquiry we can put you in touch with a home loan broker from Mortgage Express. Protect your home with FREE BUILDING INSURANCE during settlement. Get Allianz Home Insurance through Harcourts Complete for complete peace of mind from day one. Buying a home is one of the biggest investments you’ll ever have to make. Which is why it’s good to know that Allianz Home Insurance automatically comes with FREE building cover for up to 90 days during the settlement period. For more information please click here. Tax depreciation is an often overlooked component of property investment. The Australian Tax Office (ATO) recognises that the value of capital assets gradually reduces over time, and allows a tax reduction for the recovery of these depreciation costs. We can put you in touch with a specialist in this area from Real Property Matters. Making Real Estate easy, before, during and after your transaction.